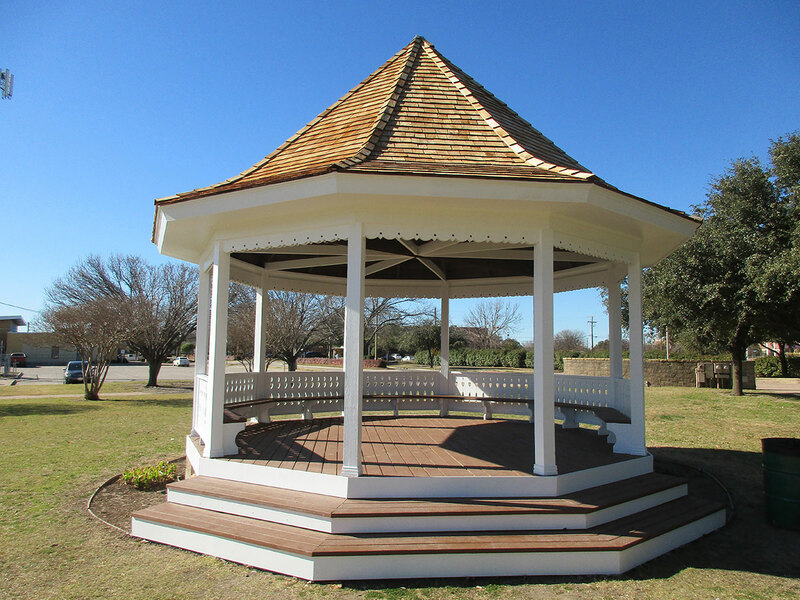 Park facilities in Duncanville include a vibrant combination of sixteen (16) community, neighborhood, special use, and greenway parks. The parks inventory encompasses approximately 227 acres of park land, several tennis courts, and almost 5 miles of walking and hiking trails. The City of Duncanville is committed to the presence of a quality recreation system for its residents. Constructed in 2000, the Duncanville Recreation Center and Public Library is an integrated learning and athletic center conveniently located on Main Street. The recreation center houses a double gym, game room, teen room, aerobics rooms, indoor walking track, fitness room, and meeting rooms. Additionally, the center contains pool tables, ping pong tables, video games, and more. Workout classes such as yoga, aerobics, and jazzercise are ongoing throughout the year. The Duncanville Public Library is a state-of-the-art facility that holds a large collection of educational and entertainment materials. Open 56 hours a week, the center allows ample time for utilizing a wide variety of services offered, or browsing the library collection which exceeds 103,000 materials. The library also offers 17 public use computers as well as a wi-fi environment for those patrons with laptop computers. The Duncanville Community Theatre opened in 1988 with the goal of bringing quality live theatrical productions to the community at affordable prices. In January 2008, a grand re-opening was held upon the completion of a $400,000 renovation project. The theatre produces six shows annually. 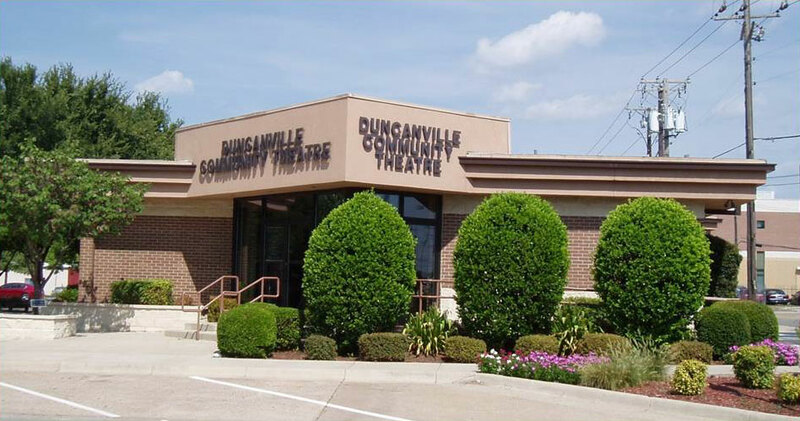 Duncanville ISD serves approximately 60,000 residents within a 28.7 square mile area which includes the entire city of Duncanville and portions of Dallas, Cedar Hill, and DeSoto. The district currently educates approximately 12,300 students throughout its eighteen campuses. 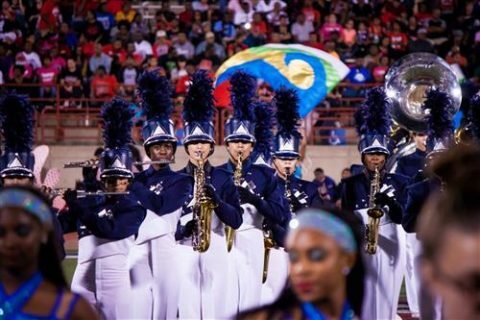 Duncanville ISD is nationally renowned for its band program which provides quality music performances at various times throughout the year. Duncanville ISD’s fine arts and athletic programs are also widely acknowledged as being among the finest in the state. Since 1975, Duncanville athletic teams have won more than twenty state championships. In May 2005, the Duncanville High School athletic program was ranked #24 in the nation by Sports Illustrated. 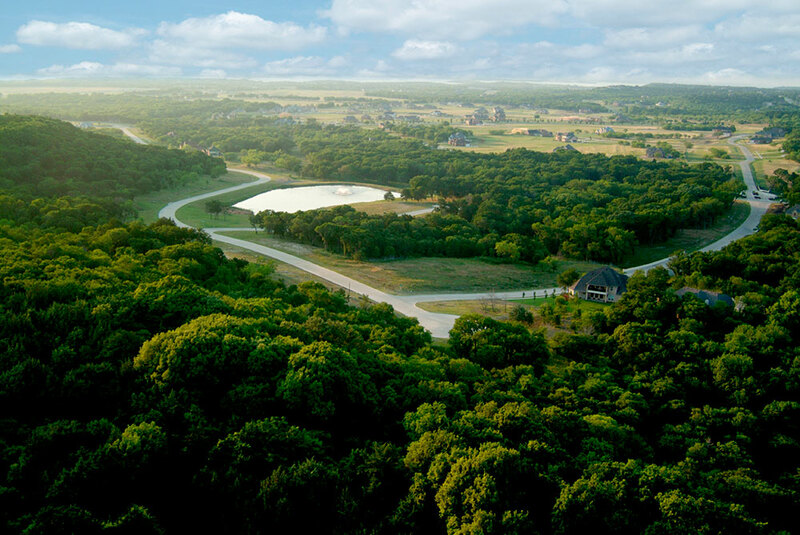 The City of Duncanville is in close proximity to some of southern Dallas County’s finest golf courses. Courses located less than 15 minutes from Duncanville include: Country View Golf Course; Golf Club of Dallas; Dallas National Golf Club; Tangle Ridge Golf Club; and, Thorntree Country Club. Joe Pool Lake is a 7,400 acre lake located just west of the City of Duncanville. 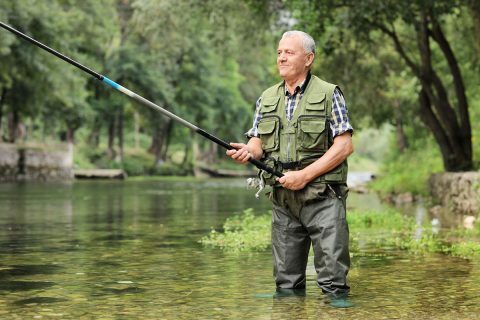 The lake is a popular destination for sports fishermen and is rated “Good” in largemouth bass, white bass, catfish, and crappie by the Texas Wildlife Commission. Joe Pool Lake is surrounded by four parks that include more than 3,400 acres of land, nearly 8 miles of hiking trails, and 10 miles of mountain bike trails. Camping sites are also available at the parks while two marinas provide lake enthusiasts with boat ramps, rentals, and storage. Also in the vicinity, Cedar Hill State Park provides additional opportunities for outdoor pursuits. This 1,826 acre park features 355 campsites. With nearly 200 different species of birds on its park watch list, it is a popular bird watching site for area seniors. Dallas and the surrounding communities have access to professional sports teams from six different sports, a distinction rarely seen in major sports cities: Dallas Cowboys (NFL); Dallas Desperados (AFL); Texas Rangers (MLB); FC Dallas (MSL); Dallas Stars (NHL); and, Dallas Mavericks (NBA). Each of these professional teams plays its home games less than one hour from the City of Duncanville and is easily accessible by the major roadways in the area. Famous sports venues in the area are The Ballpark in Arlington, Cowboys Stadium, and the American Airlines Center.